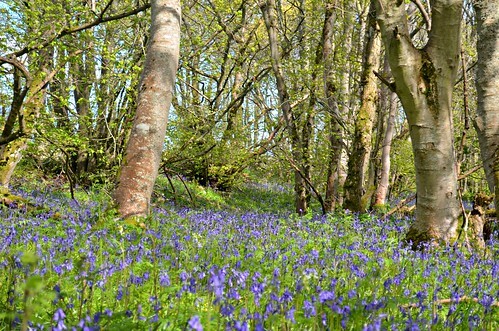 This entry was posted in Scotland and tagged Bluebells, Flowers, Happy, Highland, May, photography, Scotland, spring. Bookmark the permalink. 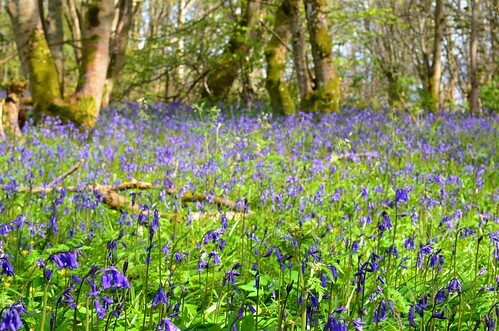 What would Scotland be like without Bluebells?! this is one of my favourite things! I’m trying to create one in the backyard here in Sydney. Getting there-slowly! You are so lucky to have one on your doorstep. Bluebells are blooming thick here in the Pacific Northwest of the USA. Beautiful right now. Could pop into Scotland and be right at home. Beautiful photos. Reminds of when I was little. 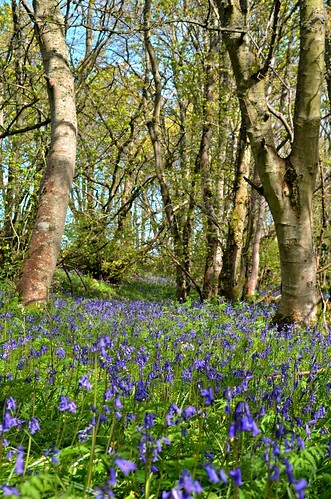 If the bluebells are out, can the wild garlic be far behind? I miss Scotland!